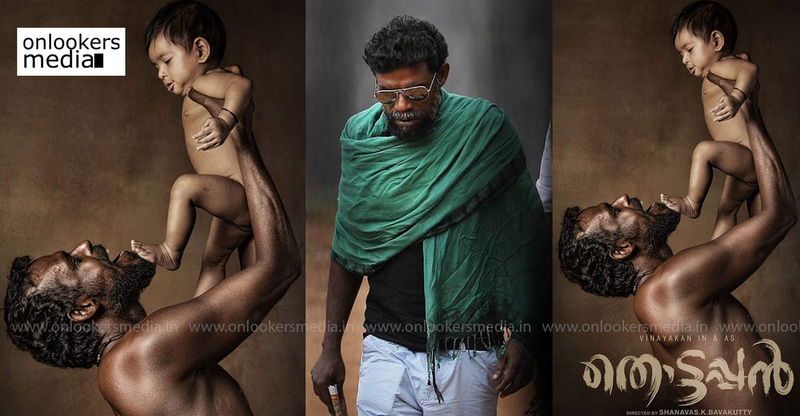 As we had reported earlier, ‘Kismath’ director Shanavas K Bavakutty’s next has Vinayakan in the lead. The movie titled as ‘Thottappan’ is based on the book of the same name by Francis Noronha. 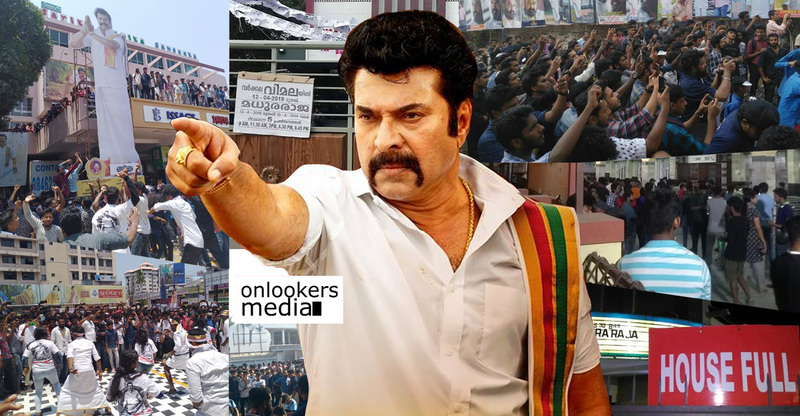 Shoot for the movie is currently underway in Kadamakkudi near Varapuzha. 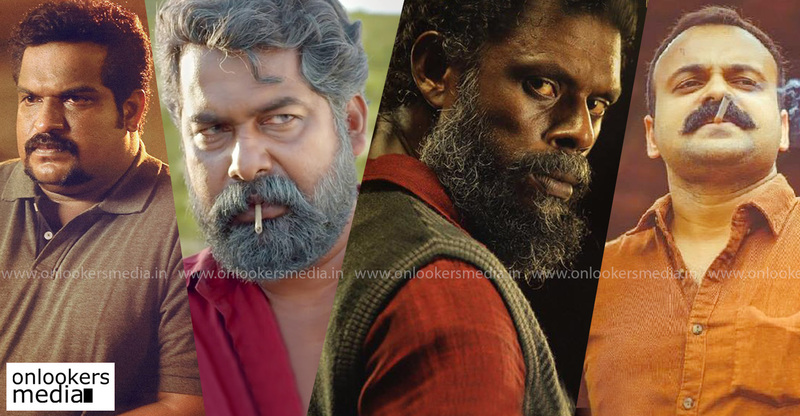 Along with Vinayakan, the movie also has Lal, Roshan Mathew, Manoj K Jayan, debutante Priyamvada, Dileesh Pothan, Reghunath Paleri, Kochu Preman and Pauly Valsan as part of the cast. PS Rafeeque has written the movie’s screenplay. 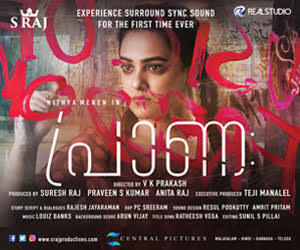 Suresh Rajan is handling the camera and Jithin Manohar is in charge of the edits. 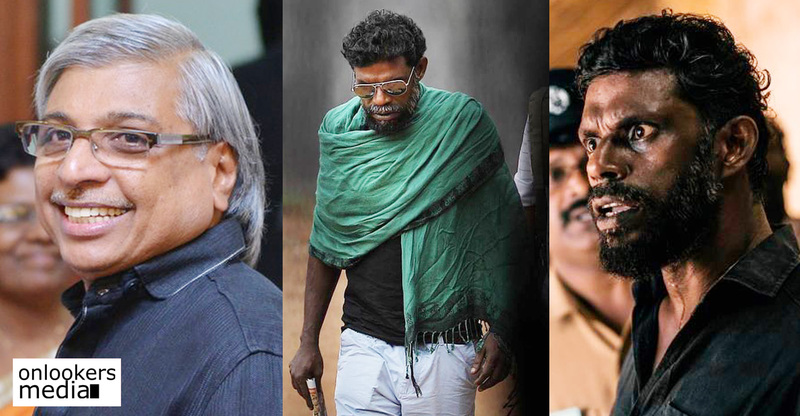 Vinayakan and Leela L Girikkuttan will be composing the music. 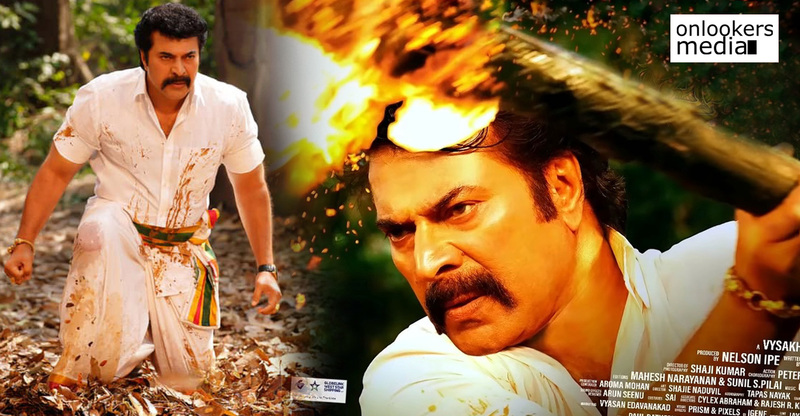 Devadas Kadanjeri and Shailaja Manikandan are producing the movie under the banner of Pattam Cinema Company. 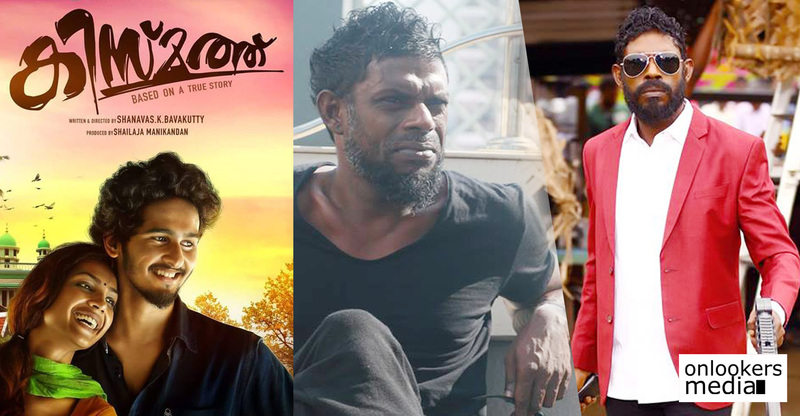 After his stunning performance in Rajeev Ravi’s Kammattipadam, Vinayakan has been bagging a lot of promising projects. 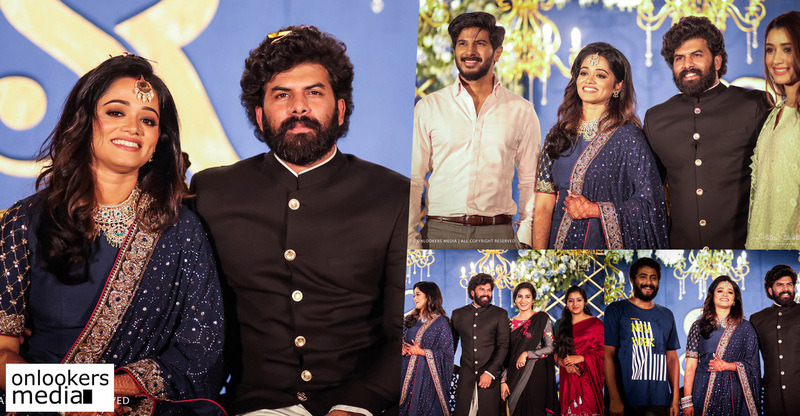 He is also playing the lead in debutante Leela Santhosh’s period flick Karinthantan, which is based on the life of Wayanad’s tribal legend. 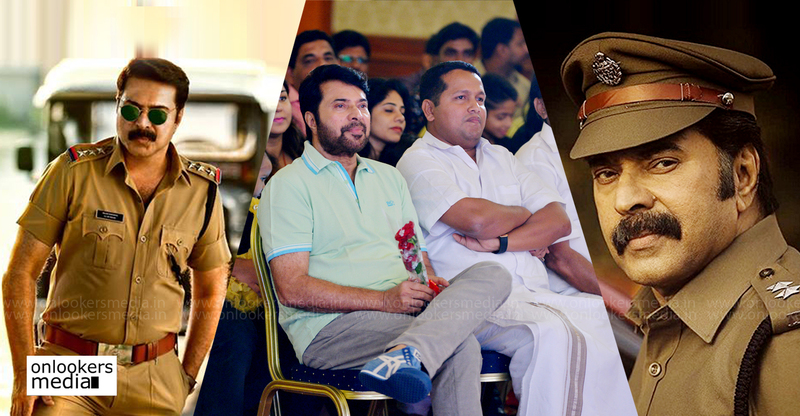 He will also be seen as the prime antagonist in Gautham Menon’s spy-thriller ‘Dhruva Natchathiram’ starring Vikram in the lead.